Below you fill find all funeral homes and cemeteries in or near Marble Falls. Suburbs of Marble Falls: Cottonwd Shrs, Cottonwood Shores, Granite Shls, Highland Haven, Highland Havn, Meadowlakes. 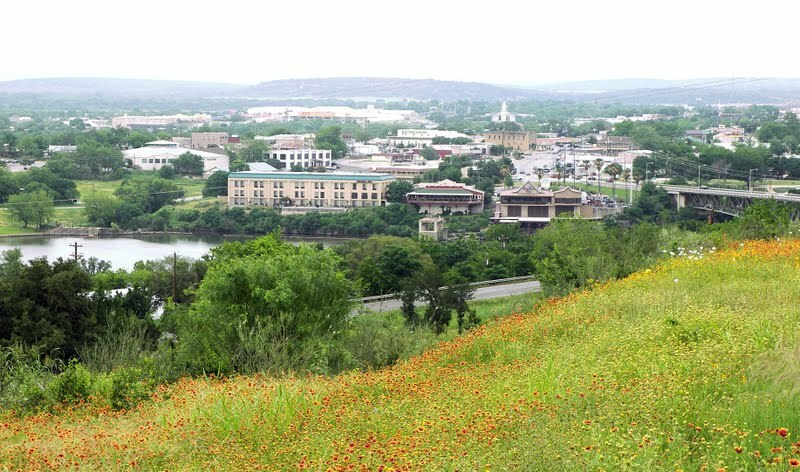 Marble Falls is also known as: Burnet County / Marble Falls city. Zip codes in the city: 78654, 78657. Burnet County funeral flowers can be purchased from one of the local funeral shops we partner with. 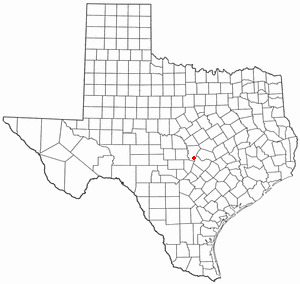 Marble Falls is a city in Burnet County, Texas, United States. As of the 2010 census, the city population was 6,077. It is about 48 miles (77 km) northwest of downtown Austin and 85 miles (137 km) north of San Antonio.Lake Marble Falls is part of the Highland Lakes on the Colorado River, the largest chain of lakes in Texas. It hosts one of the largest drag boat races in the United States each August. It was noted on November 8th, 2015 that Phyllis C Halloran (Yetsko) perished in Marble Falls, Texas. Ms. Halloran was 73 years old and was born in Altoona, PA. Send flowers to share your condolences and honor Phyllis C's life. It was reported by Modesto Bee on July 19th, 2015 that Theodore "Ted" Koch passed away in Oakdale, California. Koch was 86 years old and was born in Marble Falls, TX. Send flowers to express your sorrow and honor Theodore "Ted"'s life. It was reported by Wise County Messenger on May 2nd, 2015 that Kenneth Wayne Clower passed on in Marble Falls, Texas. Clower was 85 years old. Send flowers to express your sorrow and honor Kenneth Wayne's life. It was noted by Milford Times on January 15th, 2015 that Marion June Pelto (Green) died in Michigan. Ms. Pelto was 81 years old and was born in Marble Falls, TX. Send flowers to share your condolences and honor Marion June's life. It was revealed on July 6th, 2013 that Melvin LeRoy Schwindt perished in Marble Falls, Texas. Schwindt was 71 years old and was born in Leoti, KS. Send flowers to share your condolences and honor Melvin LeRoy's life. It was noted by Austin American Statesman on April 13th, 2013 that John Robbie Tuttle died in Marble Falls, Texas. Tuttle was 89 years old. Send flowers to share your condolences and honor John Robbie's life. It was written by Austin American Statesman on April 13th, 2013 that John Robbie Tuttle passed away in Marble Falls, Texas. Tuttle was 89 years old. Send flowers to express your sympathy and honor John Robbie's life. It was disclosed by Austin American Statesman on April 10th, 2013 that Barbara Jane Miss Clarke died in Marble Falls, Texas. Clarke was 64 years old. Send flowers to express your sorrow and honor Barbara Jane Miss's life. It was revealed by The Paper of Wabash Co on January 16th, 2013 that Lily Pearl Crockett (Wagenfuhr) perished in Huntington, Indiana. Ms. Crockett was 95 years old and was born in Marble Falls, TX. Send flowers to express your sorrow and honor Lily Pearl's life. It was disclosed by The Wabash Plain Dealer on January 12th, 2013 that Lily Pearl Crockett (Wagenfuhr) perished in Huntington, Indiana. Ms. Crockett was 95 years old and was born in Marble Falls, TX. Send flowers to express your sorrow and honor Lily Pearl's life. The population was 4,959 at the 2000 census. Marble Falls is a city in Burnet County, Texas County, Texas, United States. . . . The official website for the city of Marble Falls is http://ci.marble-falls.tx.us. Arrangements are by Shaffer Funeral Home. Survivors include her brother ... and sisters Esther Vasquez of Austin, Connie Caballero of Marble Falls and Estella Longoria of Sweetwater. MENARD - Edd R. Turner died Tuesday, Oct. 12, 2010. 00 p.m. at the Marble Falls Senior Center in Marble Falls. Interment will be at the Kingsland Cemetery in Kingsland, Texas. Arrangements made by Putnam Funeral Home 145 Texas Avenue, Kingsland, Texas 78639 (325)388-0008. Clements-Wilcox Funeral Home, Marble Falls, TX : Reviews and maps - Yahoo! Local, 830.693.4373. Get Ratings, Reviews, Photos and more on Yahoo! Local. We work with local florists and flower shops to offer same day delivery. You will find budget sympathy flowers in Marble Falls here. Our funeral flowers are cheap in price but not in value.